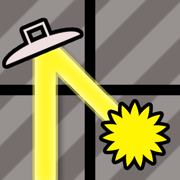 Bend the Light is a puzzle game of lasers and mirrors. 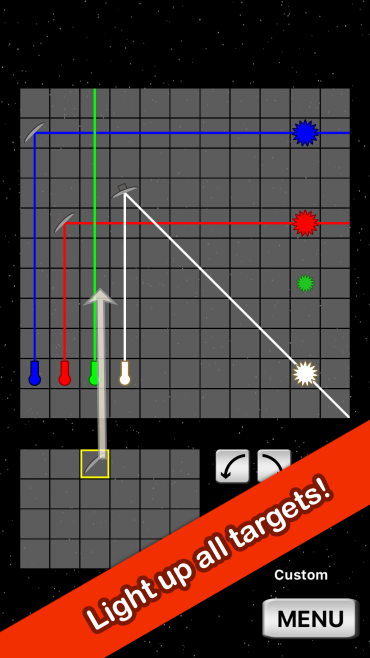 Your goal is to build constructions that deflect beams so they hit desingated targets. 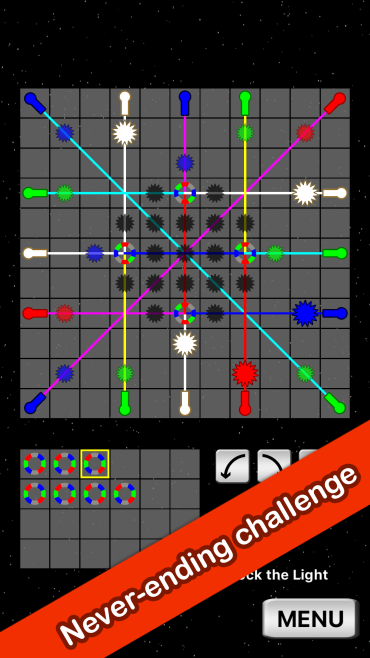 It offers levels ranging from easy distractions to hard challenges. 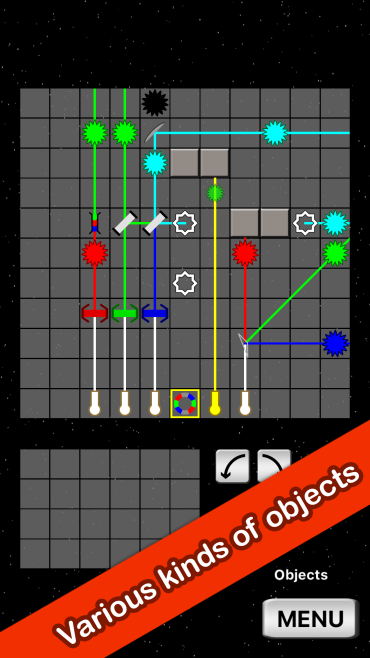 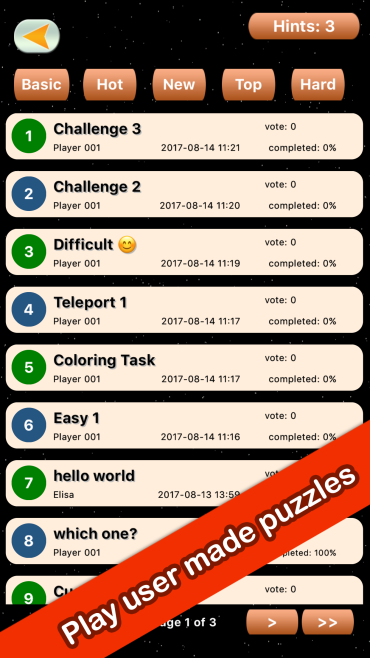 – A puzzle editor. 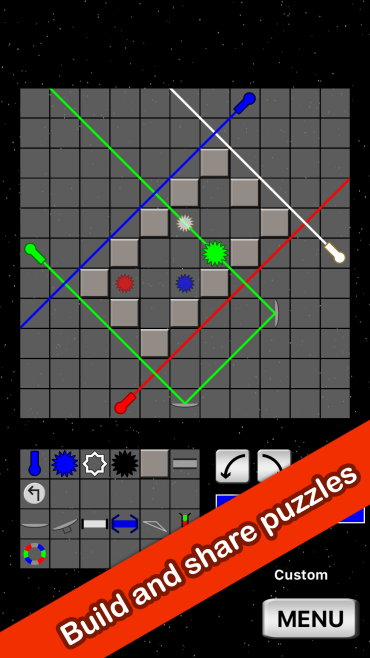 Build your own levels!